This Blend is for Women exactly like me! Actually, I made it for…..me. Over 50, hot flashes, hormone unbalance, mood unbalance, irritation, low energy, uncomfortable and did I mention HOT FLASHES !!! Add 4-5 drops of Women’s Sage blend to your diffuser at night or add 4 drops to 1oz of fractionated coconut oil and massage on neck, chest and feet both morning and night. Women’s Sage Blend is made for Women exactly like me! Actually, it was made for…..me. Over 50, hot flashes, hormone unbalance, moody, irritated, low energy, uncomfortable and did I mention HOT FLASHES !!! Add 4-5 drops of Women’s Sage blend to your diffuser at night or add 4 drops to 1oz of fractionated coconut oil and massage on neck, chest and feet both morning and night. 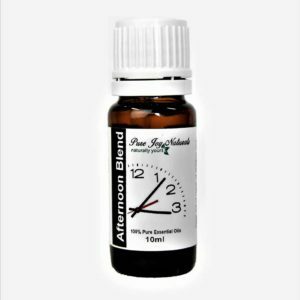 During the day you can apply 1 drop to your Aromatherapy Necklace with a lava bead or Lava bead Bracelet and wear this during the day. 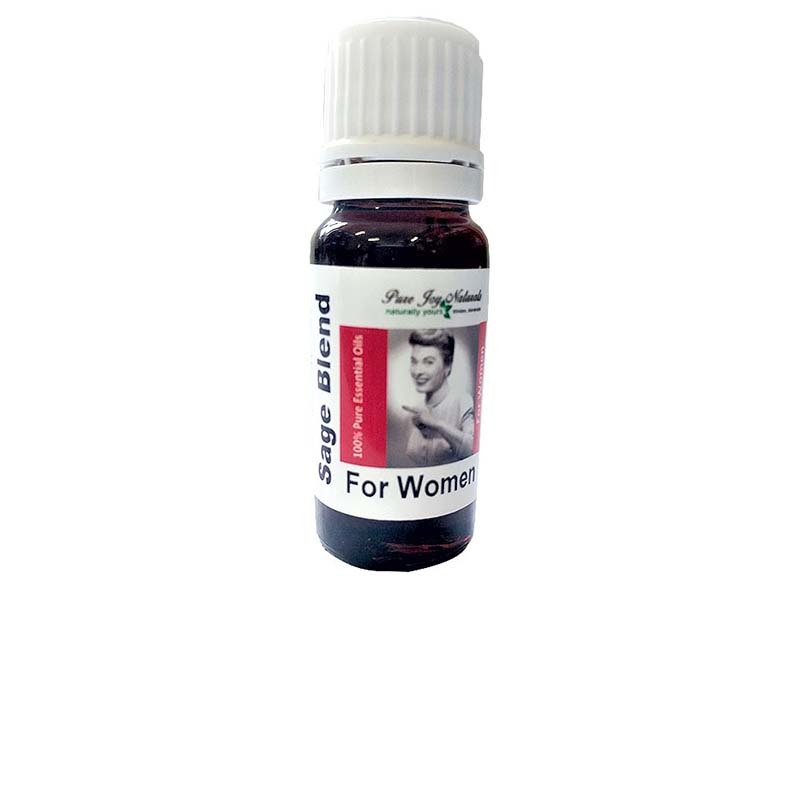 You can also use this Women’s Sage Blend as a ready to use roll on. You would need 1 x roll on bottle, Women’s Sage Blend, Fractionated Coconut Oil. Add 3ml (60 drops) of blend into glass roll on bottle. Top up with fractionated coconut oil and voila! Ready to use. Apply to neck, wrists and bottom of feet both morning and night. 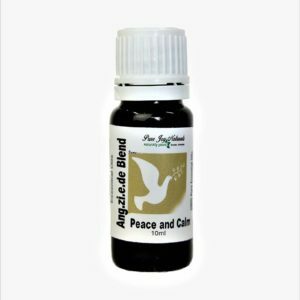 This Blend is also really effective for young ladies that are going through their monthly drama. Again, diffusing or topical application with a carrier oil are the most effective ways to use this. The Woman’s Sage Blend contains: Clary Sage, Lemon, Geranium, Sage, Cypress, Peppermint, Chamomile. Even though we are over 50 we are still hot. Only now it comes in flashes.